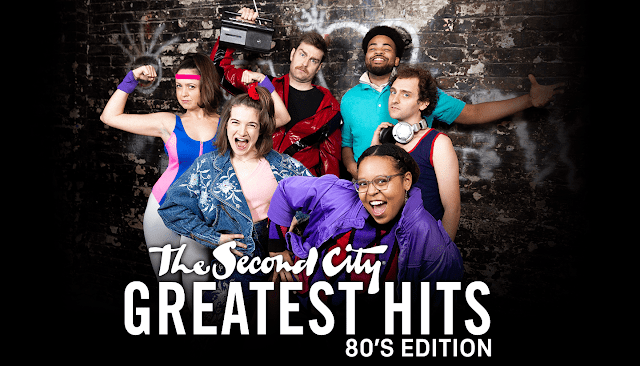 The Second City announces a showcase of the Greatest Hits from previous decades with The Second City’s Greatest Hits: 90s Edition, The Second City’s Greatest Hits: 80s Edition, and The Second City’s Greatest Hits: 70s Edition. Each decade will play for a consecutive month on Tuesday and Wednesdays at 8pm, beginning in March 2019 at UP Comedy Club, 230 W. North Ave.
For nearly six decades, The Second City has been the unparalleled comedy launchpad for legions of comedy superstars. 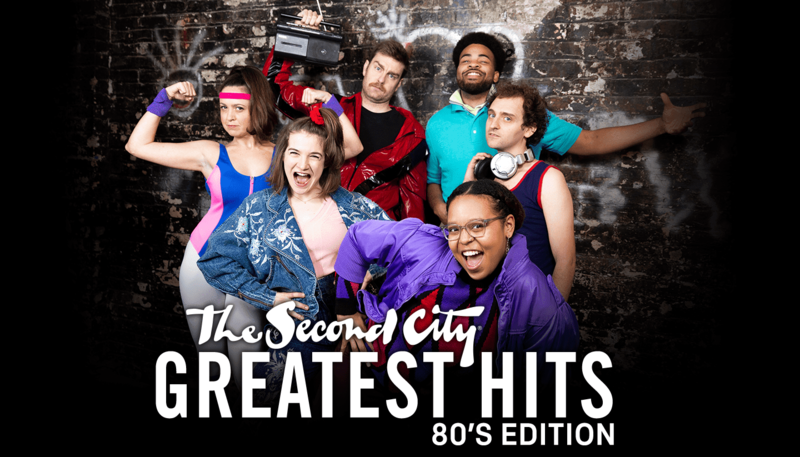 The iconic alumni have written and performed countless sketches on Second City’s stages throughout the years, and we are bringing them back to life in a showcase of the decades: The Second City’s Greatest Hits: 90s Edition, The Second City’s Greatest Hits: 80s Edition, and The Second City’s Greatest Hits: 70s Edition. "The Second City has what is quite possibly the most jam-packed archive in the history of comedy, and, with our 60th anniversary quickly approaching, there is no better time to look back on the many incredible scenes that were created on our stages by some of the funniest people to ever walk this flat earth," said Jen Hoyt, Vice President of Production. 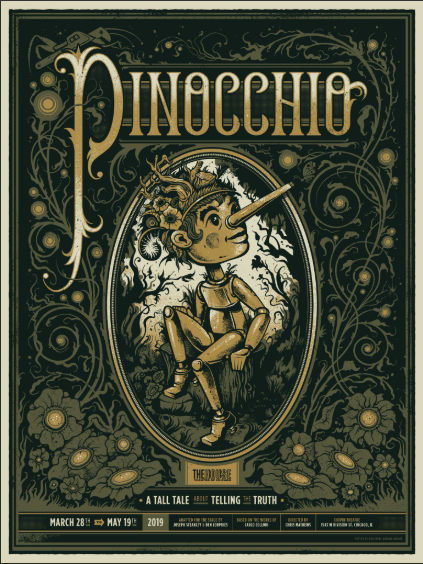 These three shows put a current spin on Second City classics. 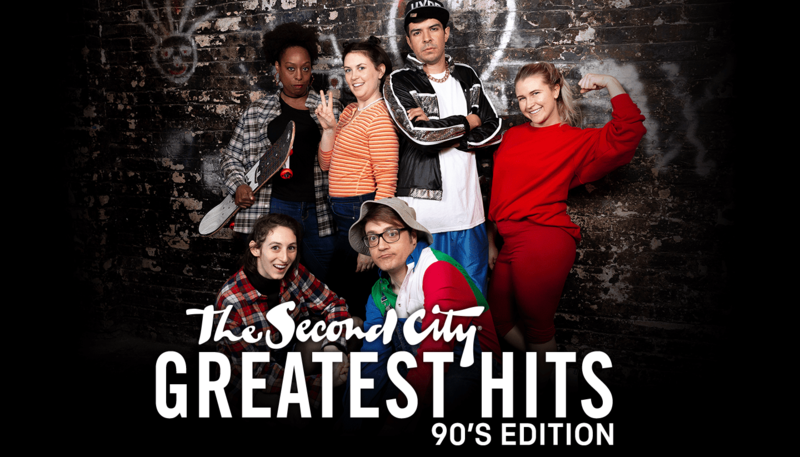 90s Edition will feature sketches created by all-star alumni like Tina Fey, Steve Carell, Stephen Colbert, and Horatio Sanz. 80s Edition will bring the laughs with material originated by Chris Farley, Mike Myers, Bonnie Hunt, and Tim Meadows. 70s Edition will highlight the work by John Belushi, Gilda Radner, Martin Short, Catherine O’Hara, and John Candy, among many others. 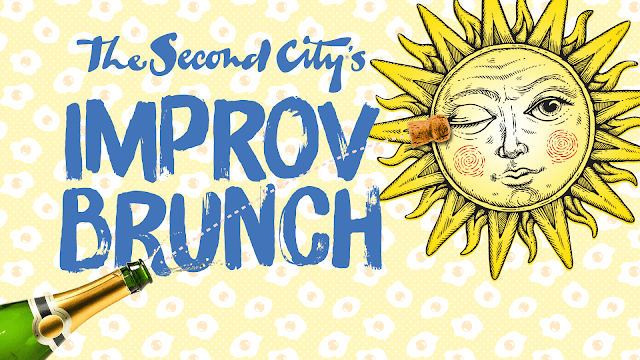 In addition to The Second City’s Greatest Hits, UP Comedy Club is excited to announce the return of The Second City’s Improv Brunch on Sundays at noon, with bottomless mimosas and bottomless laughs beginning on March 24, 2019. 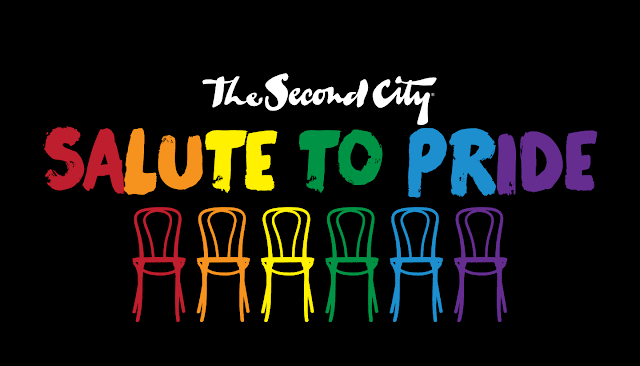 To continue the excitement, The Second City’s Salute to Pride show will plant its rainbow flag in UP Comedy Club on Tuesdays and Wednesdays in June at 8pm. 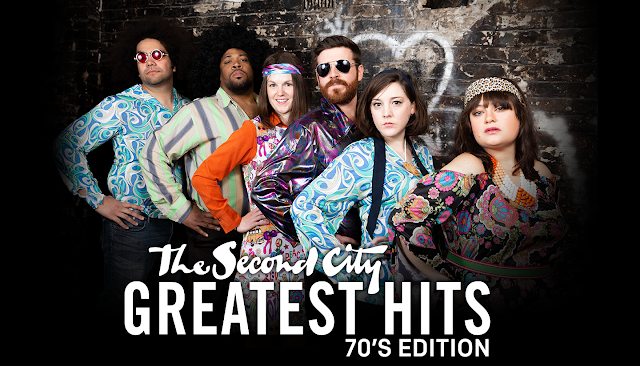 The Second City is the leading brand in improv-based sketch comedy. With theatres and training centers in Chicago, Toronto and Hollywood, 11 full time touring ensembles, thriving corporate communications and theatricals divisions as well as television and film operations, The Second City has been called "A Comedy Empire" by The New York Times. 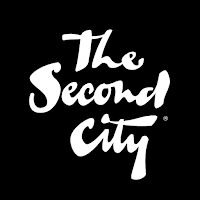 The Second City has a current student body of 3,500 per week and is the largest school of improvisation and sketch comedy in the world. The Second City is proud to be part of the 2019 Year of Chicago Theatre, presented by the City of Chicago and the League of Chicago Theatres. 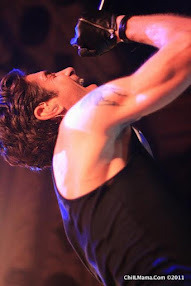 To truly fall in love with Chicago, you must go to our theatres. This is where the city bares its fearless soul. Home to a community of creators, risk-takers, and big hearts, Chicago theatre is a hotbed for exciting new work and hundreds of world premieres every year. 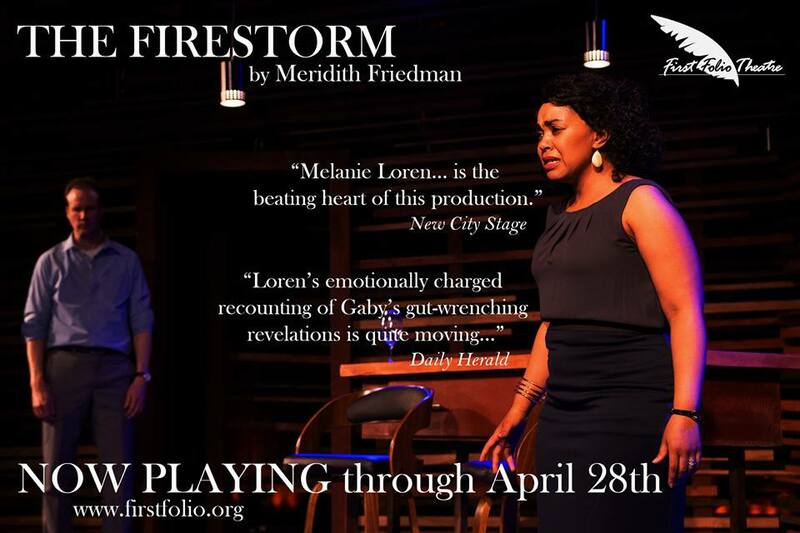 From Broadway musicals to storefront plays and improv, there’s always a seat waiting for you at one of our 200+ theatres.